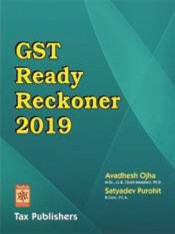 Since right over the property was held by assessee for the period of 36 months, by paying first installment and builder issued a provisional letter of allotment and from that period, assessee had been enjoying legal right over the said property. Therefore, based on the factual position assessee was entitled to claim long-term capital gain and denial of exemption under section 54 was not justified. Payment for delayed allotment of plot of land by assessee-housing corporation cannot be construed as ‘interest’ under section 2(28A) because the same was in the nature of compensation and there was neither any borrowing of money nor was there incurring of debt on assessee’s part. Pr. CIT v. West Bengal Housing Infrastructure Development Corpn. 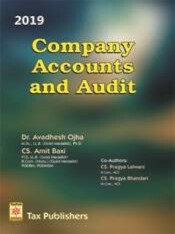 Ltd.
Where the assessee had disputed the sale consideration adopted by AO as per the market value fixed by the Sub-Registrar, i.e., without referring to the valuation cell, then AO was directed to refer the matter to the Valuation Officer to determine the fair market value under section 50C(2). 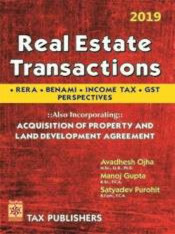 As the entire procedure fixed under Land Acquisition Act was followed; the character of acquisition of land would not change from that of compulsory acquisition to voluntary sale though the price was fixed on negotiated settlement. 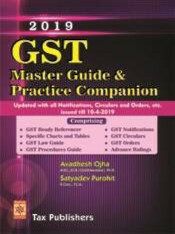 Accordingly, assessee was entitled to claim exemption under section 10(37). Assessment which remained unabated on the date of search could not be interfered with while framing assessment under section 153A in the absence of incriminating material found during search. Where individual share of consideration paid towards immovable property purchase by four persons including the assessee amounted to less than Rs. 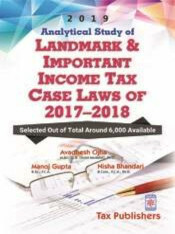 50 lakhs, the assessee was not liable to deduct tax under section 194IA even if value of the property purchased under single sale deed was exceeding Rs. 50 lakhs. 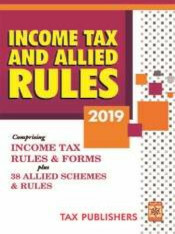 Prior to the amendment made vide Finance Act, 2017, there was no provision under sections 56 to 58 to make a disallowance under section 40(a)(ia) against the income of the assessee assessed under the head "Income from other sources". 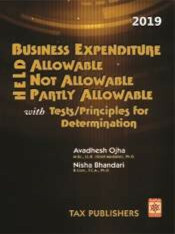 Therefore, disallowance made by AO for non-deduction of tax at source from the payments made to contractor was not sustainable. 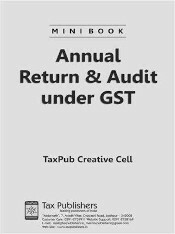 Date of transfer of property to compute the six-months period for the purpose of claiming deduction under section 54EC could not be taken from the date when the purchase agreement was registered because the transfer would complete after additional stamp duty to complete the process of registration was paid by assessee. 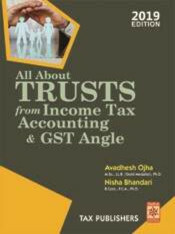 On the basis of evidences filed by assessee its claim was to be allowed where income in question was a bona fide long-term capital gains arising from sale of shares and hence, exempt from tax as there was no material indicating assessee’s nexus with alleged share price rigging. 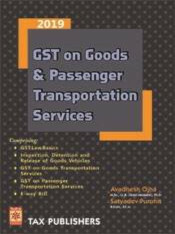 In view of amendment made in section 132 by the Finance Act, 2017 w.r.e.f. 1-4-1962 the reason to believe or reason to suspect, as the case may be, shall not be disclosed to any person or authority or appellate Tribunal as recorded, by IT authority under section 132 or 132A, Tribunal, therefore, could not go into that question at all. Indian tax authorities have alleged that a number of big multinational companies have not passed on benefits from a tax cut to customers, a senior government official told Reuters. 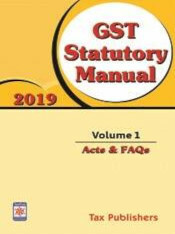 Non-filers of GST returns for two straight months will be barred from generating e-way bills for transporting goods effective June 21, the finance ministry said.